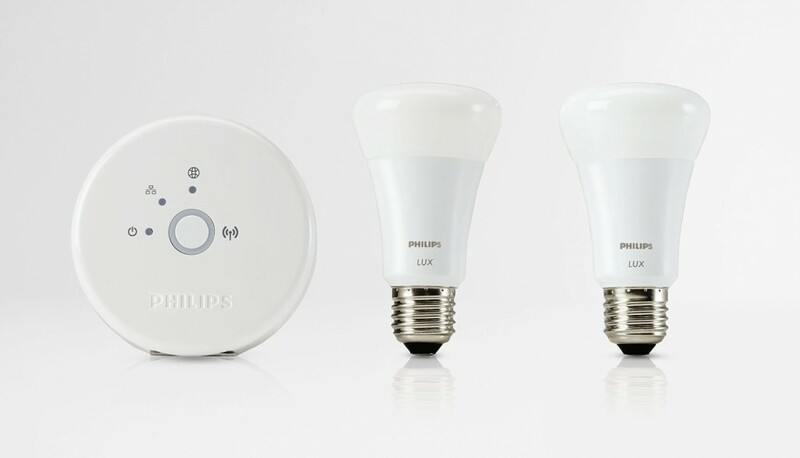 The Philips Hue Lux Personal Wireless Lighting Starter Kit gives you everything you need to kick start your home lighting system, no need for special fittings, replacement lights or drilling of walls, just change your bulbs over and connect up the little box of trick to your home network and away you go. The system allows you to easily turn lights individually or as a group on and off, dim them, set them on a timer, the list goes on, and the possibilities of how you can use this goes on and on too. In the box you get two A19 E27 LED Light Bulbs and a small little decide that looks like a small smoke alarm that is the Bridge. 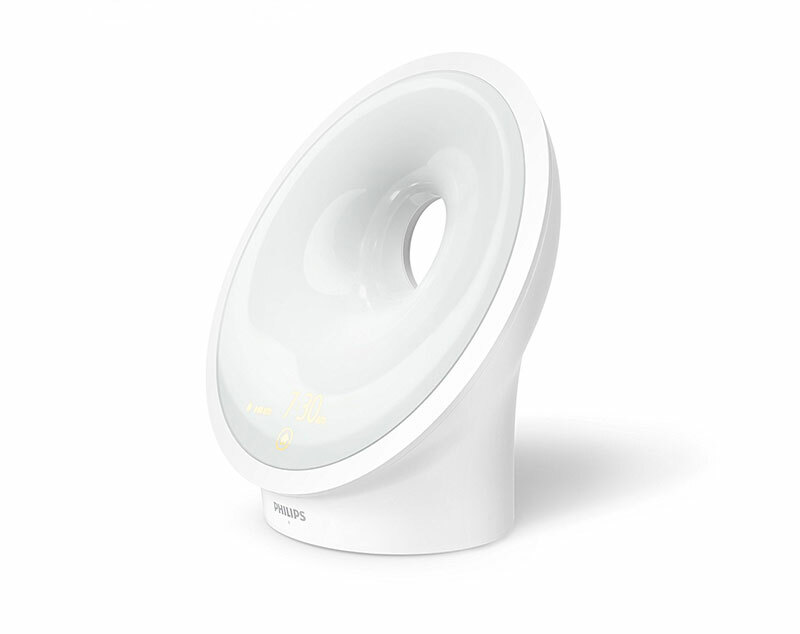 The two bulbs are not your typical bulb, they have the standard E27 Screw fitment and they light up, what makes them different it that they are connected wirelessly to the other little device that comes in the pack, the bridge. In terms of size the bulbs are no different to a typical E27 bulb and so should be no problem replacing it like for like in a light fitting. The bridge is the hub, the bit that makes it all happen, this needs to be mains connected with the adaptor that is included. Connect it up to your internet modem via the included network cable and wait for all 3 lights to go green on the device, then you are ready to go! The bulbs are like changing any other bulb, just replace your old E27 light fitment with one of these bulbs and that is it, the bridge just need connecting to the mains and your modem, all cables are included. Once the physical parts are installed, it is then over to your phone, this is how you control it all. You download the free app from meethue.com/app, this app is your control panel. If your phone is already connected to your home wifi then your app will work right away, otherwise connect to your home wifi connection. When loading the app for the first time you will need to connect the bulbs to the bridge, at this stage you can also name them so that you know which you are controlling. It is very quick and simple to do. You can download the app for your phone or iPad, and can also control your lights from your computer too. Once connected and set up you can then control the lights from your phone, other members of the family and household can also download the app and connect to your bridge so they can control the lights too. Don’t worry though you don’t always have to use your phone, your light switch will work as it should too, it will just turn the light on or off, it won’t work on a dimmer. Once set up which is quick and easy in itself, the app on the phone is also easy to use, here you can turn lights on and off, dim them, set the mood, and also set up timers for the to turn on or off. 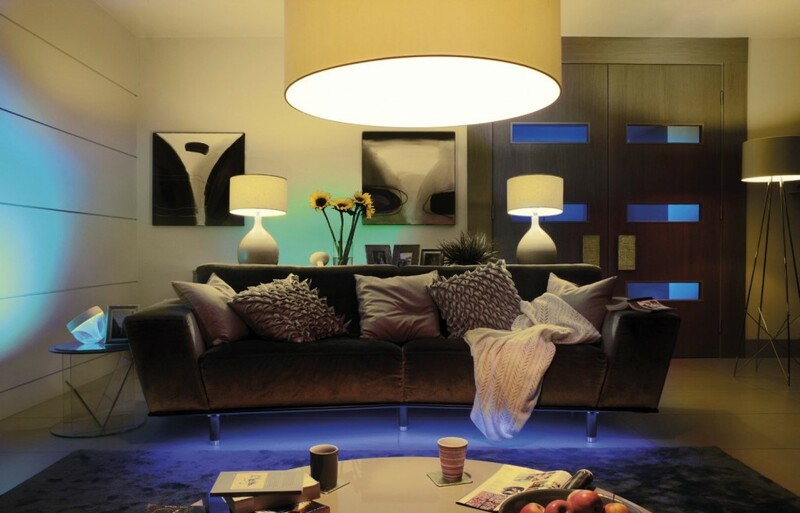 You can create scenes which are saved settings for different bulbs, so perhaps you have them all dimmed slightly in a room, or just a few bulbs on and the rest turned off. 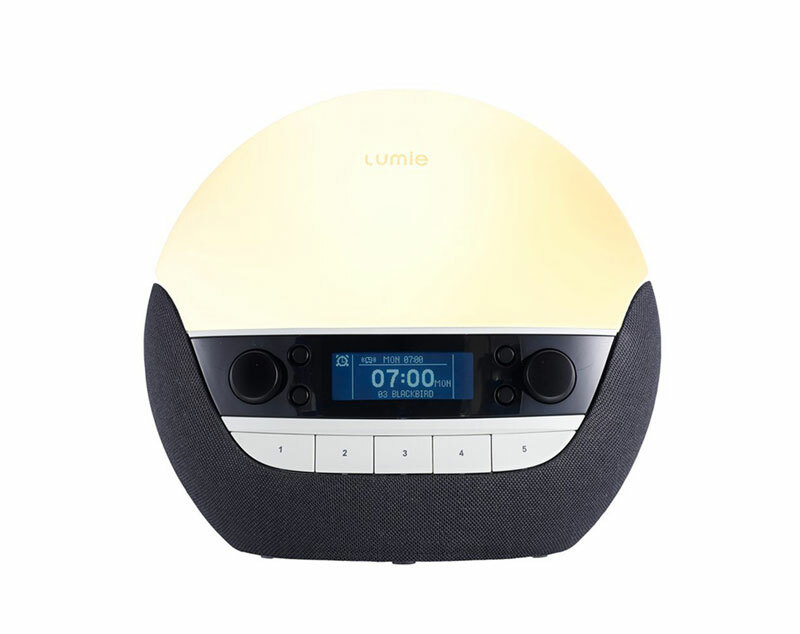 So it is very easy to set up, and it is easy to use once set up, it is also easy to expand, this set comes with two bulbs, however the bridge can handle up to 50 bulbs, so you can buy more bulbs and then connect to them via your phone again. You can quickly be controlling your whole home lighting system from your phone. 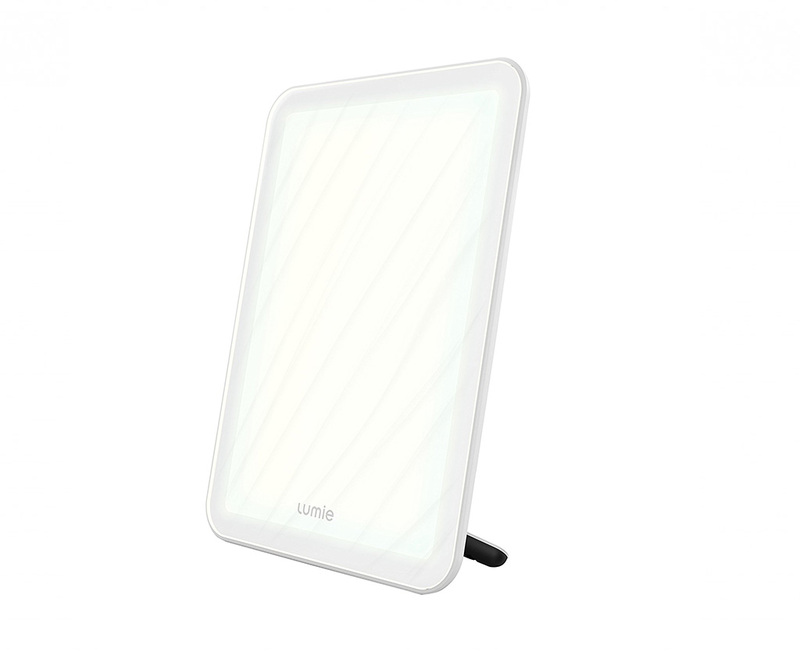 This is great for a number of things, home security, mood lighting and creation of scenes as mentioned before, night lighting, setting timers to turn off lights when going to sleep, or lights to come on in the morning when you get up if it is still dark outside, the list goes on. Once set up and running it is straight forward to use, it will take a while to get use to this new way of controlling your lights, but it allows you a lot of flexibility to set up timers, and use it as security lighting. Having lights come on in the evening while you are away for example, it is so simple to set up. This is more than a novelty, it is very useful. 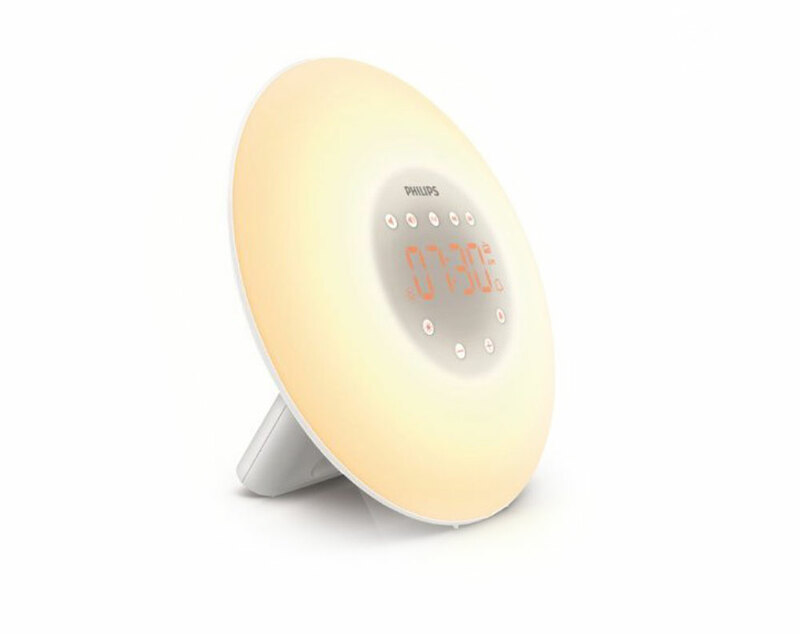 Can it be used as a Wake Up Light? Yes. 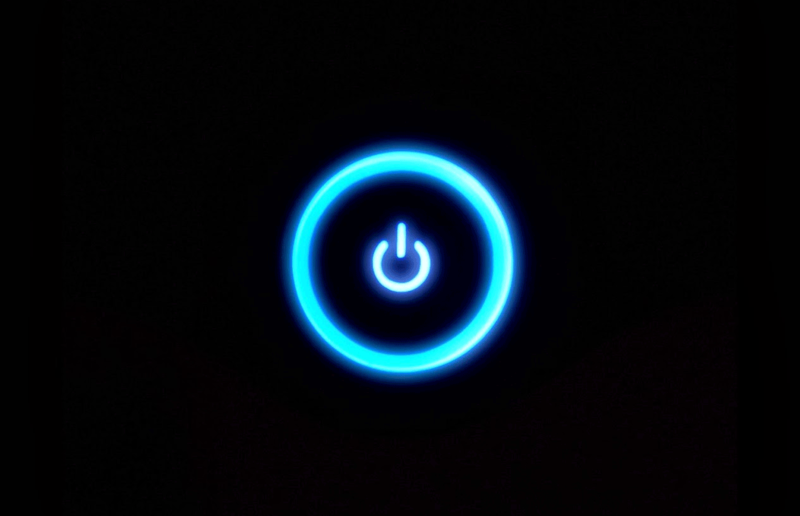 The app on your phone allows you to set a timer, so you can set the lights to come on at 7am for example, you can also set it to start lighting up, so over a period of time it goes from darkness to full brightness as the lights come on and gradually light up going to maximum brightness. View this video below which shows someone using two bulbs, one as a main light and one behind the bed. 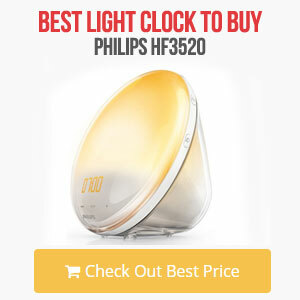 It creates a beautiful sunrise effect and slowly lights up the room from a war red to a bright yellow and white light ready for you to get up. As with anything new it comes down to cost, this kit which is the two bulbs and bridge will set you back around £50. Now although not cheap, I don’t think it is expensive for what it is, although you only get 3 parts, you also download the app and interface that controls it all. Now for the bulbs, what if you wanted more than two bulbs? Well you can easily expand this up to 50 bulbs, each extra bulb will cost around £24, now compared to the standard bulb yes they are pricey, but not a price that you cannot stomach. The bulbs themselves are very good and very bright, giving a 750 lumen light output. For what it is, and what you get the system isn’t cheap but it isn’t massively expensive and certainly not over priced. It is a very good system and once up and running is a great set up. 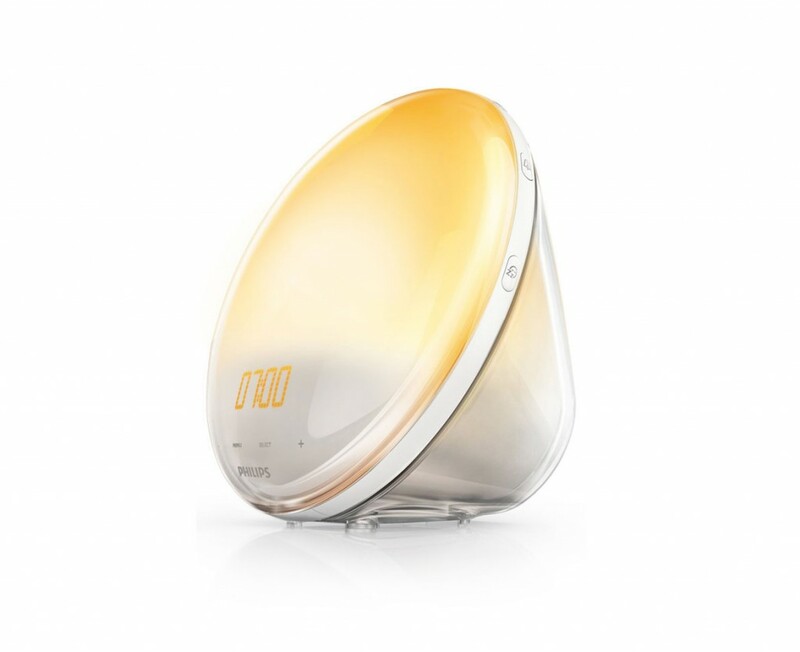 The Philips Hue Lux Personal Wireless Lighting Starter Kit is well designed, easy to use and simple to set up, the instructions are clear, but really once all plugged in you will quickly understand what to do. The system is expandable so other bulbs can be easily added, once you start thinking about how it can be used it becomes very useful. It isn’t cheap but when you compare it to a standard bulb nothing will be, however it isn’t hugely expensive or overpriced, and if you know how you will use it and how many bulbs you may need then you can quickly calcite the cost for it overall with the extra bulbs bought. 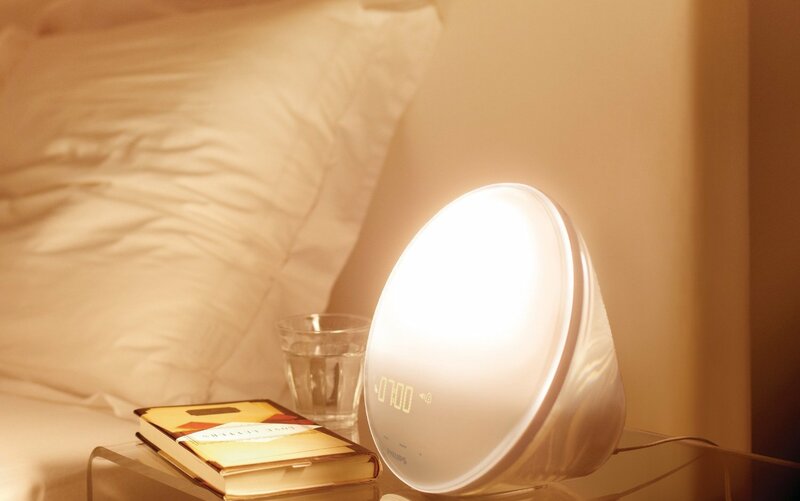 As a night light, security light for when you are away, mood lighting, sunrise light, there are many possibilities this can be used for. It is a simple set up that really is plug and play, no need for special light fittings or drilling of walls, easily create a home lighting system for very little effort.